Steel or Alloy: Which Wheels are Right for You? Most car wheels are made of steel or alloy. If you’re in the market for new wheels, here’s a look at the differences between the two. Alloy wheels are becoming standard in many cars because of their performance and cosmetic advantages over the standard steel wheels. 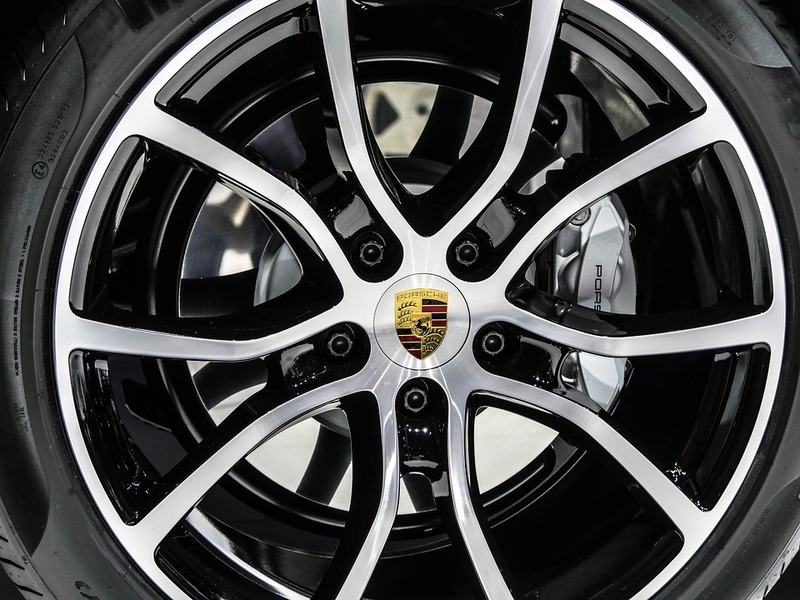 Alloy wheels can be manufactured with different designs to lend style to a car’s appearance. Car owners can even order customized wheels according to their preferences. Alloy wheels, particularly those made of aluminum and nickel, are lighter and allow for better acceleration and more agile performance. The disadvantage of alloy wheels is their tendency to bend easier. They can bend on impact, and when they bend too far, they could crack. If you choose alloy wheels, drive with care. Steel wheels are heavier and stronger than their alloy counterparts. They will not bend easily due to road impact. If you switch a car from alloy to steel, you will accrue more weight that will affect the car’s agility and acceleration. This extra weight could be an advantage during winter because it can facilitate better traction on snow. However, the added weight can hobble acceleration. If you are looking for performance and looks, alloy wheels are for you. But if you want strength and reliability, steel wheels may be the better choice. Tire Store Utah > Blog > Steel or Alloy: Which Wheels are Right for You?